Manuel wins C.F. 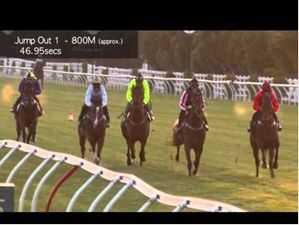 Orr Stakes Group 1 $500000 at Caulfield , 1400m. 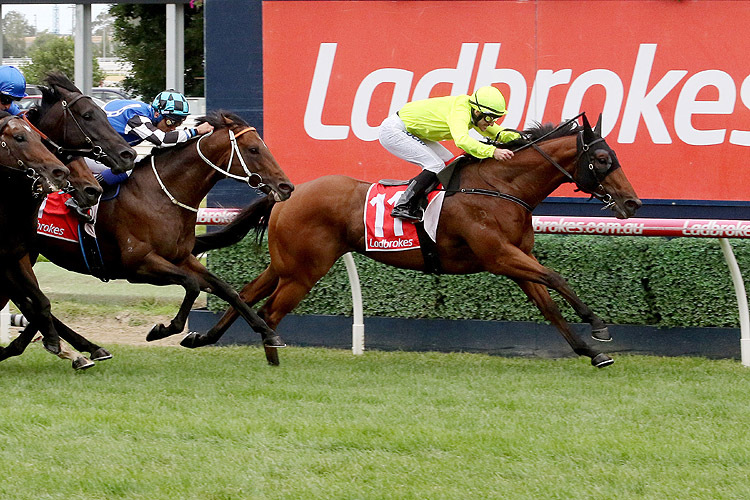 Having his second start this preparation, after winning the Kilmore Cup (Listed, 1600m) in November, Manuel scored a surprise all-the-way win, his eighth win in 23 starts and his first at Group 1 level. 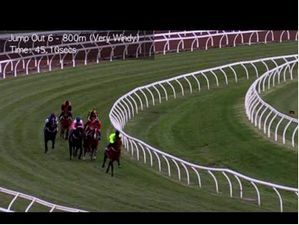 He had little trouble in finding the lead and Luke Currie was able to set a reasonable mid-race tempo before Manuel got a break on turning for home. 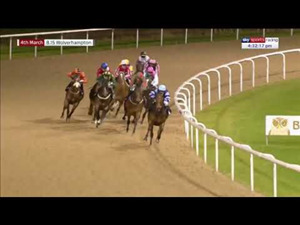 He then held off all challengers to win well, with a half-length advantage at the post. 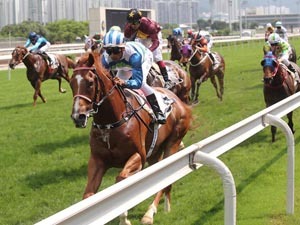 The favourite Kementari , who was resuming, raced in seventh place, one off the rails, moved up nearing the home turn, was in a challenging position at the 200m and kept fighting on to deadheat for second with Land Of Plenty who ran on well from eighth at the home turn in a good effort at his second run back. 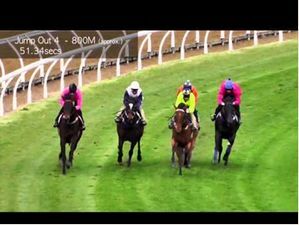 Brave Smash was a handy fifth, one off the rails, challenged strongly at the 200m before battling on well for a close-up fourth, finishing just in front of Best Of Days who was sixth rounding the home turn and then held on well for fifth, beaten less than a length in a sound first-up effort.